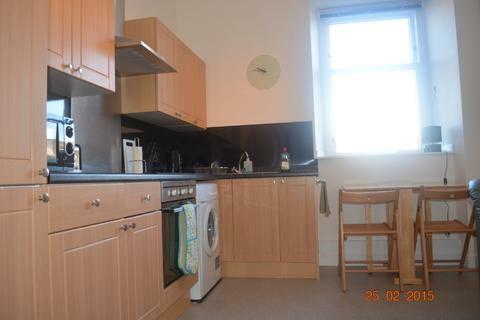 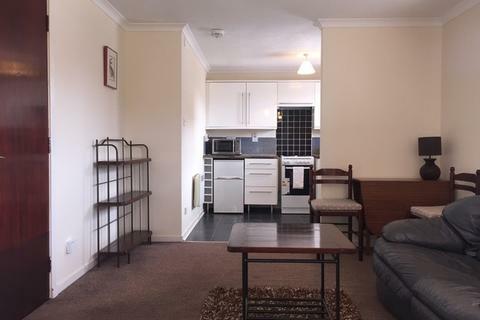 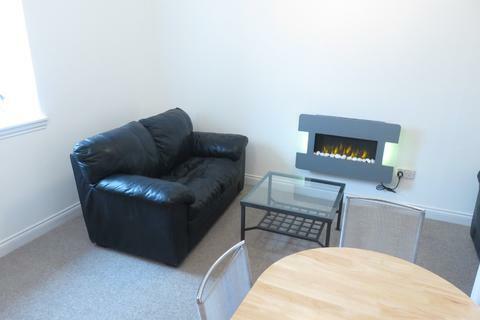 Furnished one bedroom apartment in the residential Sheddocksley area. 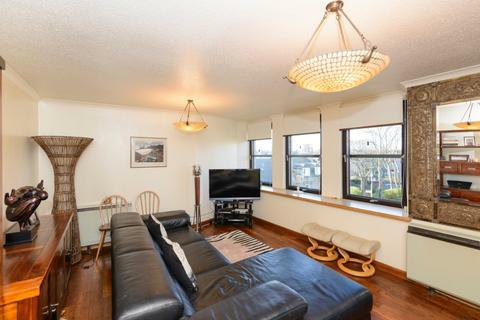 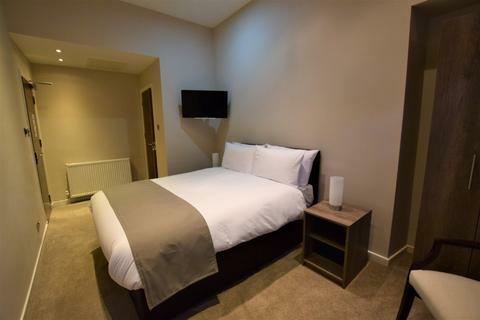 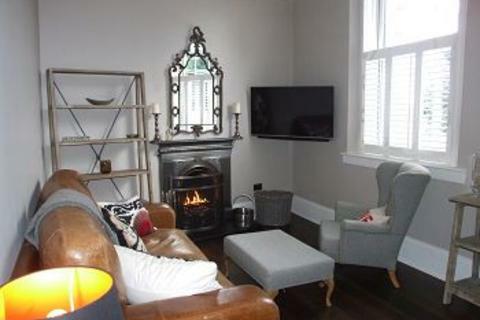 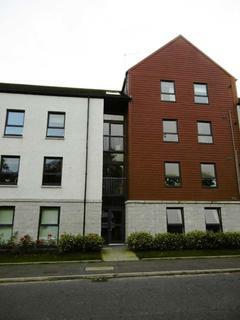 Exceptional 10 - 11 bedroom property in the heart of Aberdeen City recently renovated throughout to a very high standard. 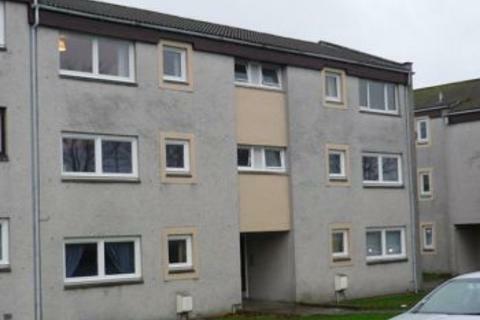 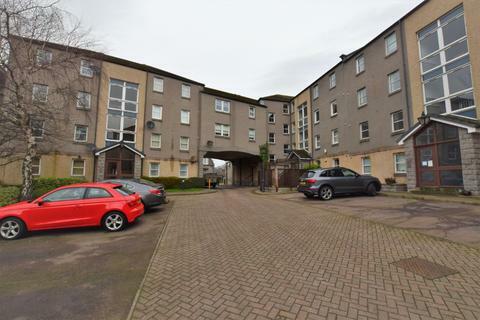 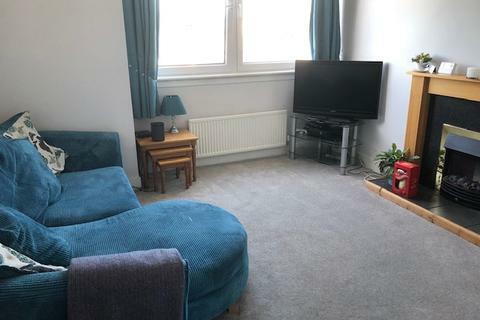 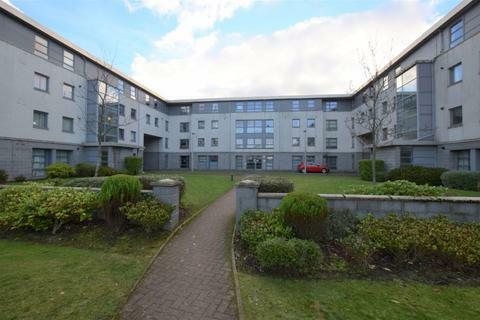 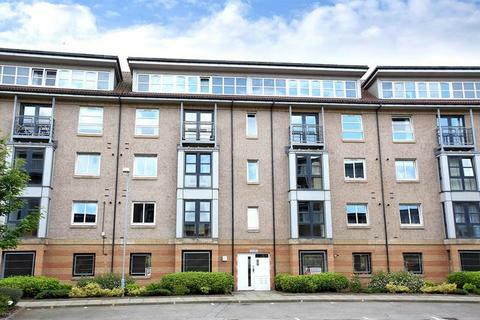 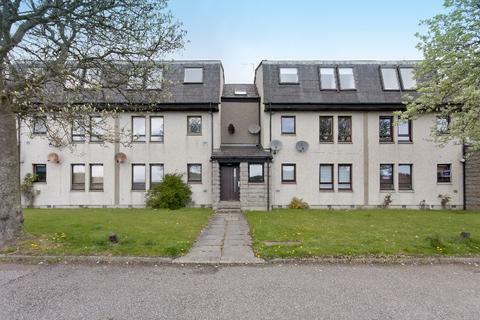 Aberdeenshire Leasing are delighted to offer for lease this furnished one bedroom first floor flat, which is situated within a purpose-built modern yet established residential development. 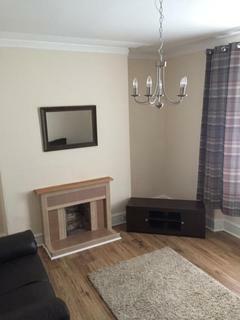 May Entry. 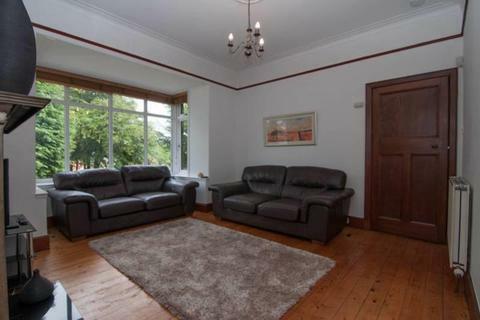 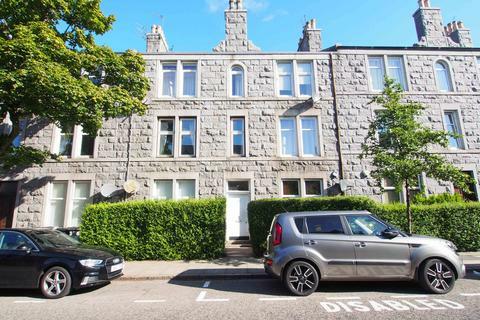 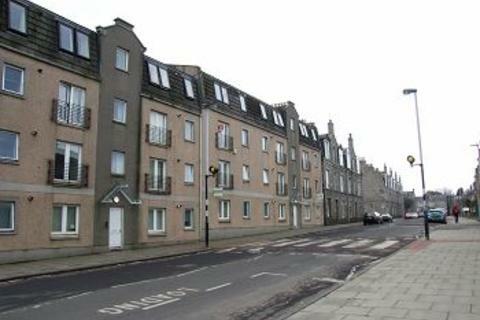 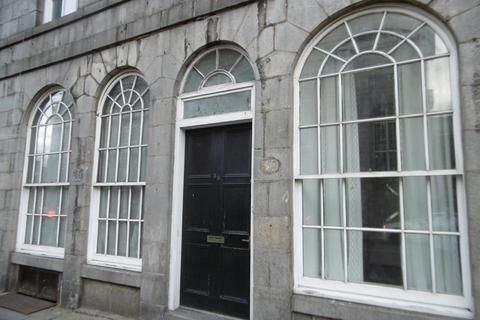 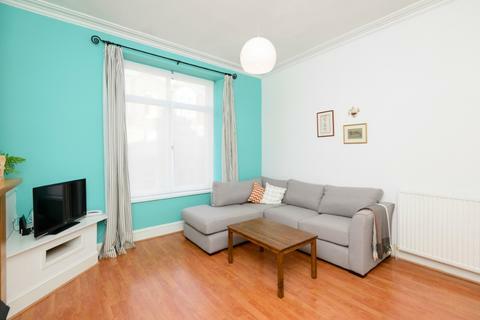 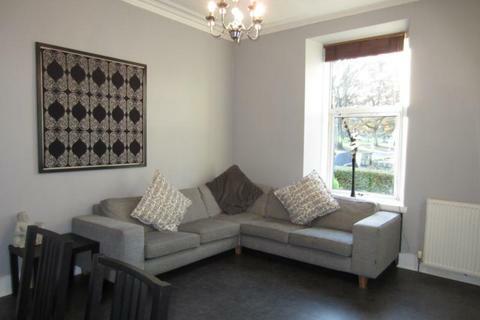 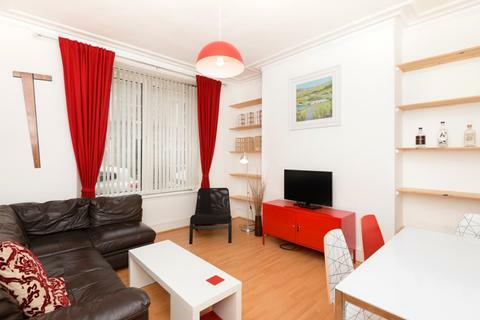 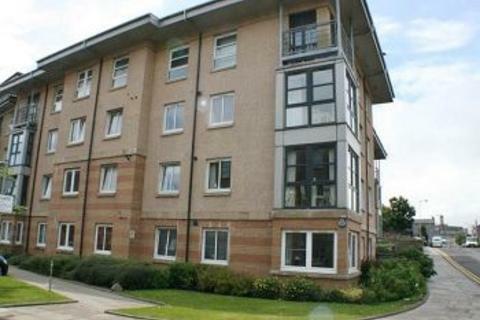 For Lease, Fully Furnished, Spacious, One Bedroom flat on Holburn Street in Aberdeen. 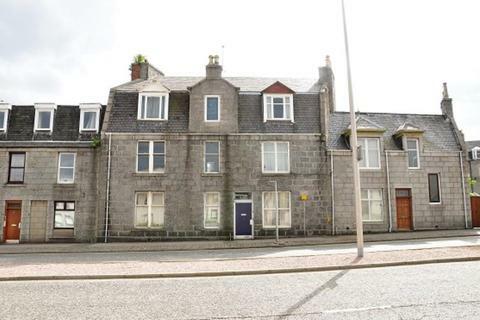 Marketed by CW Property Leasing - Aberdeen. 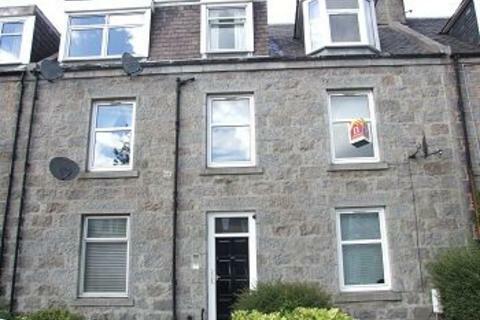 Marketed by Am-pm Leasing & Sales - Aberdeen.